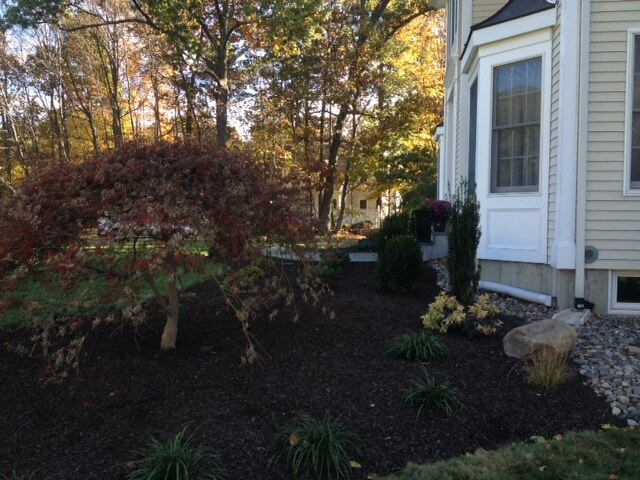 From installation of annuals to the complete redesign of your Westchester county commercial property, our Professional Commercial Landscapers can enhance your property to make it look its absolute best from one season to the next. 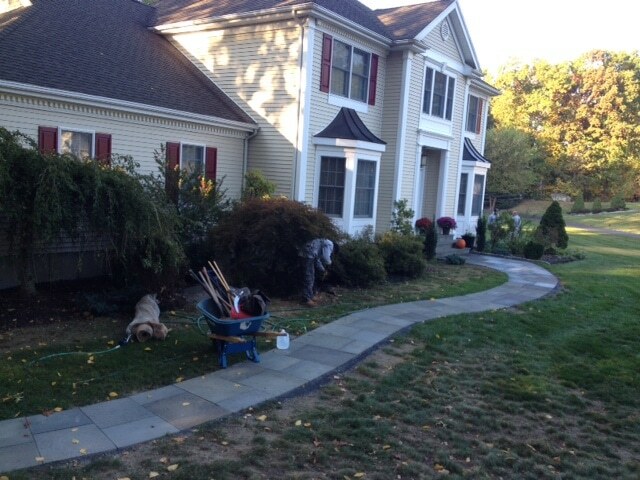 Lawn maintenance is one of our specialties and is handled through our Westchester County Commercial Landscape division, which is owned and operated by Friendly Lawn Care Inc. All applications are performed by specially trained Lawn Technicians licensed by New York State. 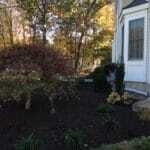 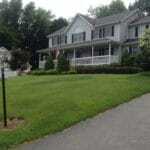 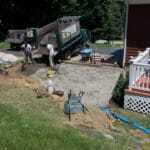 Friendly Lawn Care Inc’s commercial landscaping service in Westchester County is the best around. 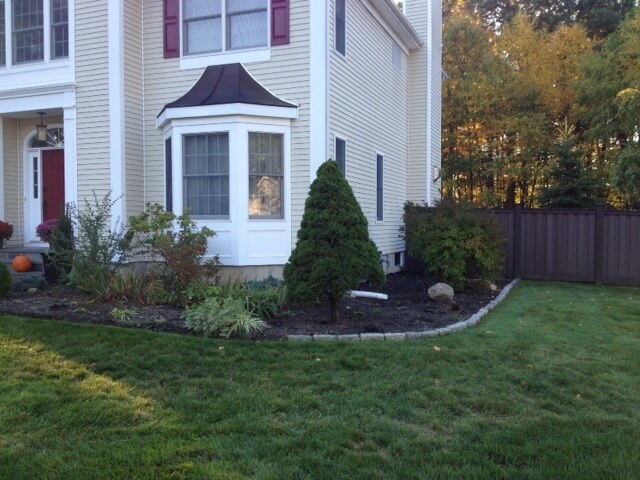 Friendly Lawn Care offers a complete solution for all your commercial snow removal needs. 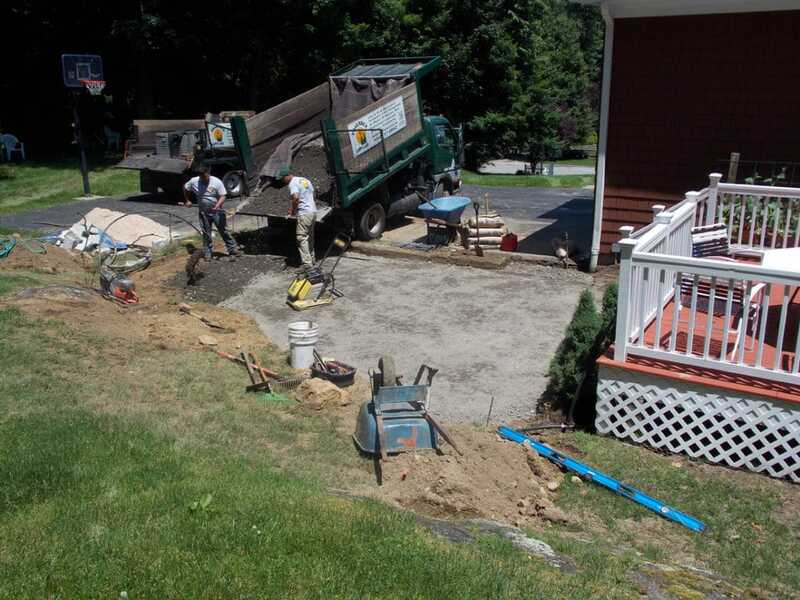 We understand the importance of having parking lots and sidewalks safe and accessible during any weather condition. 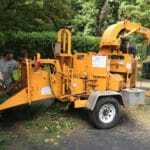 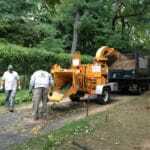 Join Friendly Lawn Care’s Westchester Commercial Landscaping clients and have a worry free winter whatever the weather. 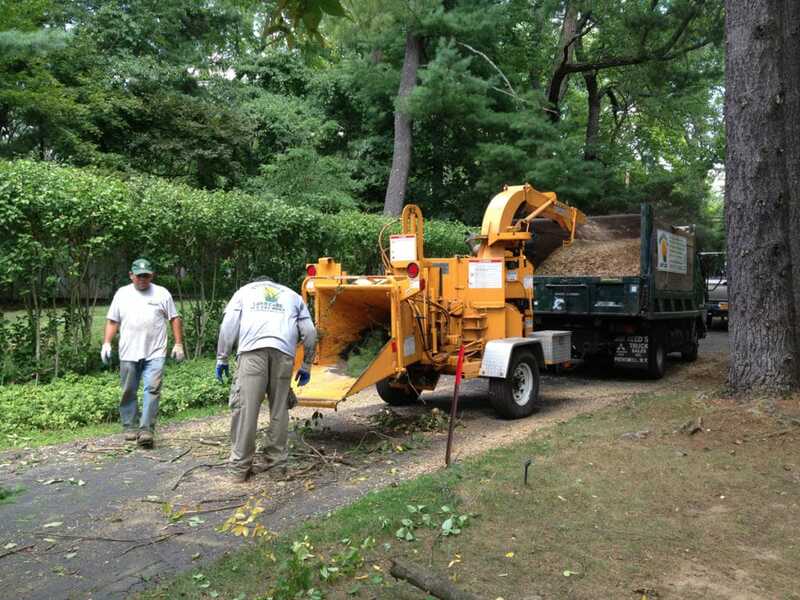 We will monitor your property before, during and after every storm to prevent any slick conditions. 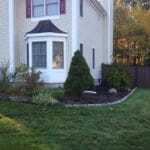 The snow removal service of Friendly Lawn Care is top notch. 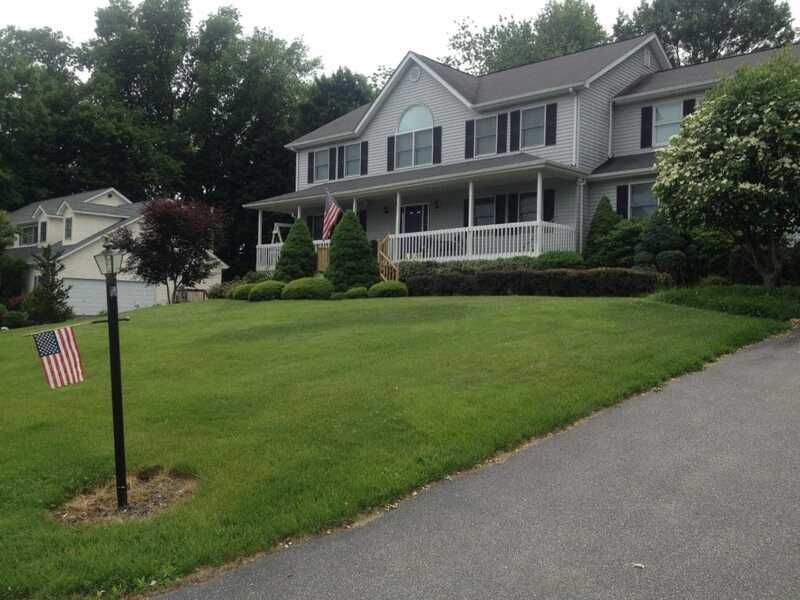 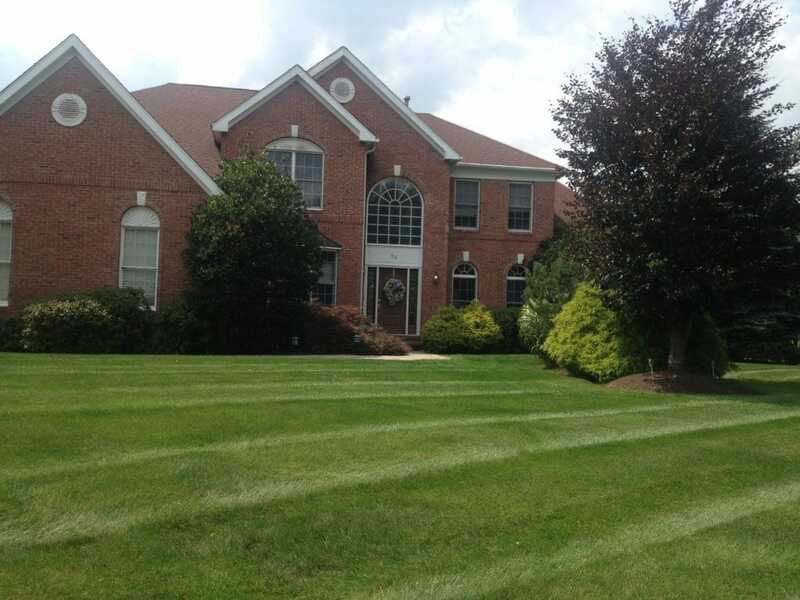 Friendly Lawn Care delivers the communication, professionalism, experience and results you need to make your Westchester property look its best. 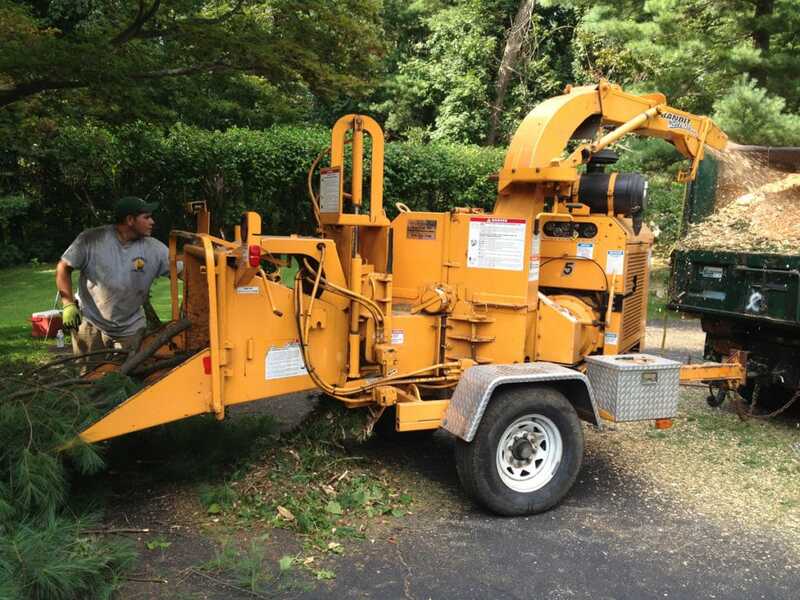 We are proud to work with condos, townhomes and private communities throughout Westchester county, providing Weekly Maintenance, Planting, Lawn Care, Snow Removal and Irrigation Services.